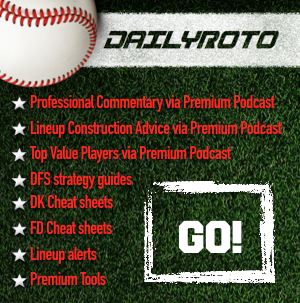 Tony Cincotta breaks down his June 10 MLB DFS Picks. Do you roster Clayton Kershaw, Stephen Strasburgh, or drop down to New York Mets starter, Matt Harvey? We also have a game at Coors Field, which will occupy most of your DFS lineups. Tune in to get Tony's thoughts on this and more on today's episode.